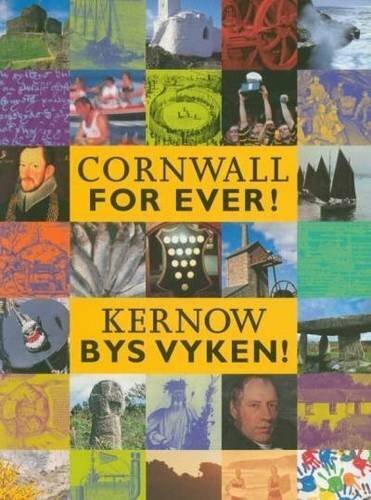 Cornwall Folk Festival | Cornwall For Ever! Cornwall Folk Festival occurs every year in Wadebridge during the August bank holiday weekend. The festival features a large programme of music and talks from the world of traditional and folk music. It attracts some of the best-known names performing this kind of music. On the Saturday of the festival the streets of Wadebridge are full of people performing traditional music and dance. These include Cornish dance and other traditional dances from across the British Isles and beyond. There are a number of stages and venues at the festival, including Wadebridge Town Hall, where many of the festival’s main acts perform.